Java Vs. Python – Which Programming Language is More Productive? Python is more creative than Java, isn’t it? It would be dangerous to claim that Java is not as much productive than Python due to many factors. 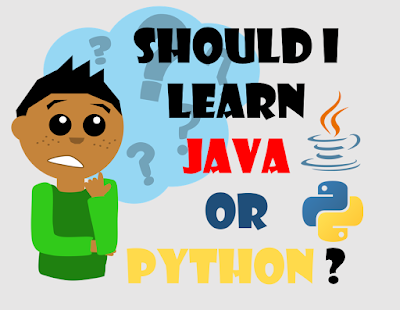 Java is statically typed while Python is dynamically. We have seen huge debate between dynamic typing and static typing among many programming languages. Here we are not debating on this topic, but we are going to show the difference between these two programming language through infographics.